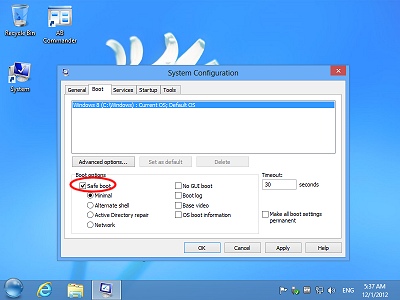 Just purchase Windows 8 as desk top wireless system. 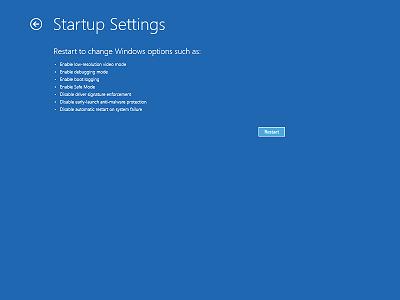 When I try to log in or use monitor, I get a message “Restarting”. 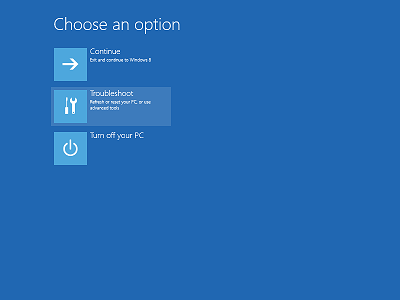 Computer does not progress off this screen. 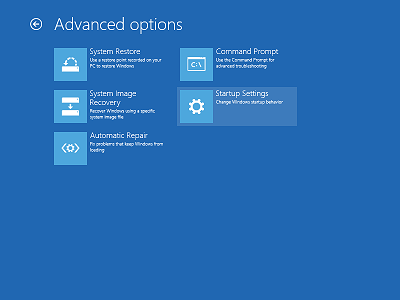 Is there a function or key I should strike to help Computer move on the “Start Menu”? Please respond. Thank you. @Beverly Stenger: it’s difficult to say what might be wrong with your computer without having a physical access to it, sorry. You may want to take it your local computer shop for repair. 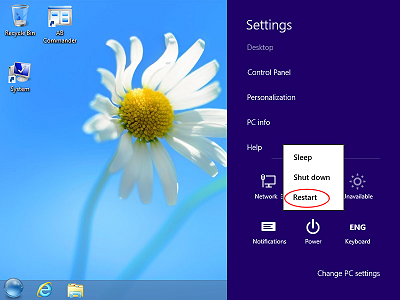 I just tried to do this on my laptop (restart in safe mode), but it said it had an error and now it just keeps restarting before it even gets to the login screen. Any clue why this might be or how I might fix it? Jerry: it’s difficult to say what might be wrong with your laptop from the distance. 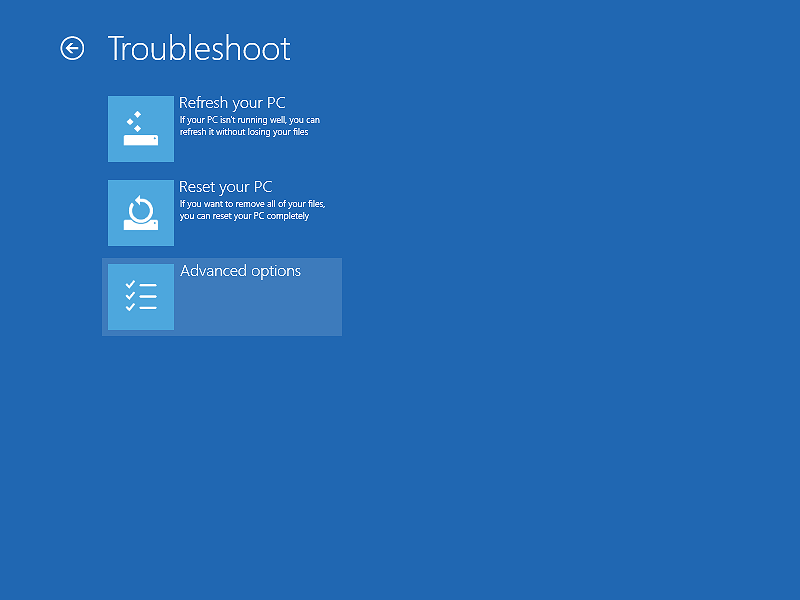 You may want to try one of the troubleshooting or repair options that Windows offers and see if that helps. Good luck! Followed directions. All screens appeared but about getting to final screen to pick how I would like safe mode to start, key board will not respond. Instructions say to use F1-F9 keys of # keys. Neither works. What now? Want to start in Safe boot and Network. I’ll try all above thing bt i cant get my real view of laptop. 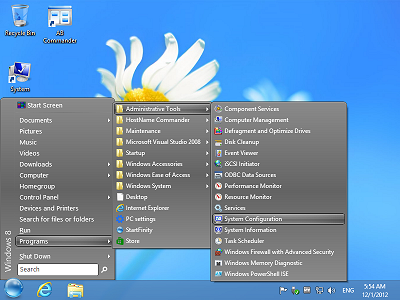 I still logged in as admin bt notifications shows that u r not logged in as admin..
F8 does not work on windows 8. Use f2. Same exact problem as CB Whitt…Followed all directions. 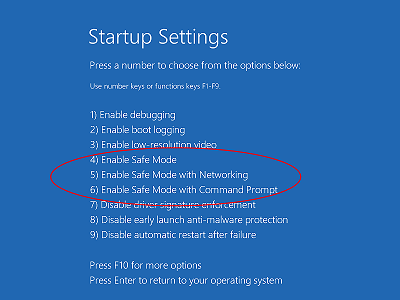 All screens appeared as they should but when the Startup Settings menu appeared asking to select F1-F9 or corresponding number it simply will not respond as it should. Every single time I enter either a function key or corresponding number it takes me back to logging on in normal startup mode. 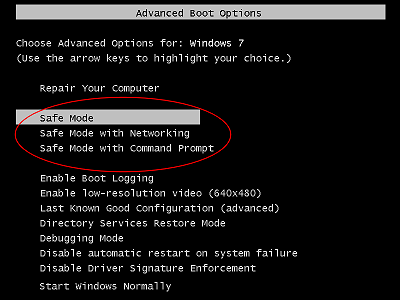 Like CB Whitt I am attempting to access safe mode with networking or menu option 5.